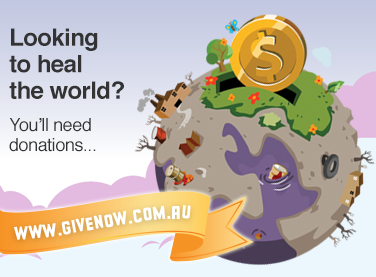 We cover the basics, with a checklist to help you launch your project, in our Help Centre. 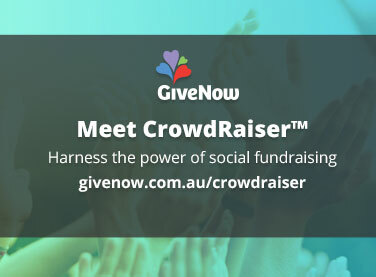 Also, you need to know about CrowdRaiser™, a social fundraising solution from GiveNow. Get started, here.